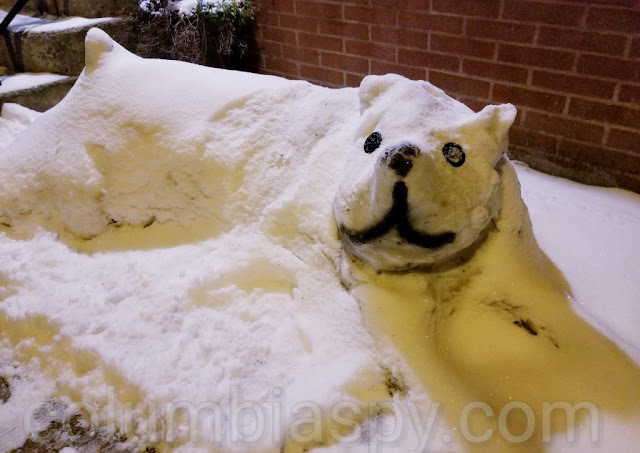 COLUMBIA SPY: Snow dog sighted on 6th Street! Someone got creative and put all this snow to good use. This snow dog recently appeared on North 6th Street to cheer up onlookers as they pass by. 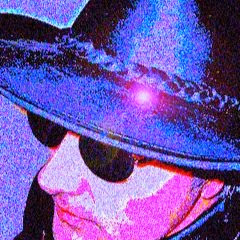 Great job, maybe it will bit council members that don't think for themselves, woops that is all of them under the hot head.